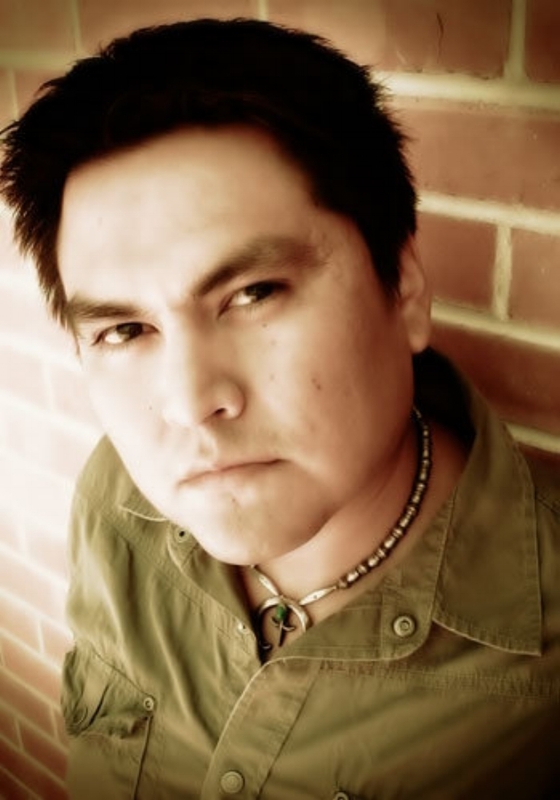 Sherwin Bitsui, a Diné (Navajo) from the Navajo Reservation in White Cone, Arizona, is the author of the poetry collections Shapeshift (2003) and Flood Song (2009). Steeped in Native American culture, mythology, and history, Bitsui’s poems reveal the tensions in the intersection of Native American and contemporary urban culture. His poems are imagistic, surreal, and rich with details of the landscape of the Southwest. Flood Song is a book-length lyric sequence that explores the traditions of Native American writing through postmodern fragment and stream of consciousness. His honors include a 2011 Lannan Literary Fellowship, a 2011 Native Arts & Cultures Foundation Artist Fellowship for Literature, a 2010 PEN Open Book Award, an American Book Award, and a Whiting Writers Award. He teaches at the Low Residency MFA in Creative Writing at the Institute of American Indian Arts. Amanda Fortini has written for The New York Times, The New York Times Magazine, The New Yorker, Rolling Stone, The New Republic, The Paris Review, New York Magazine, The Los Angeles Review of Books, Wired, Slate and Salon, among other publications. 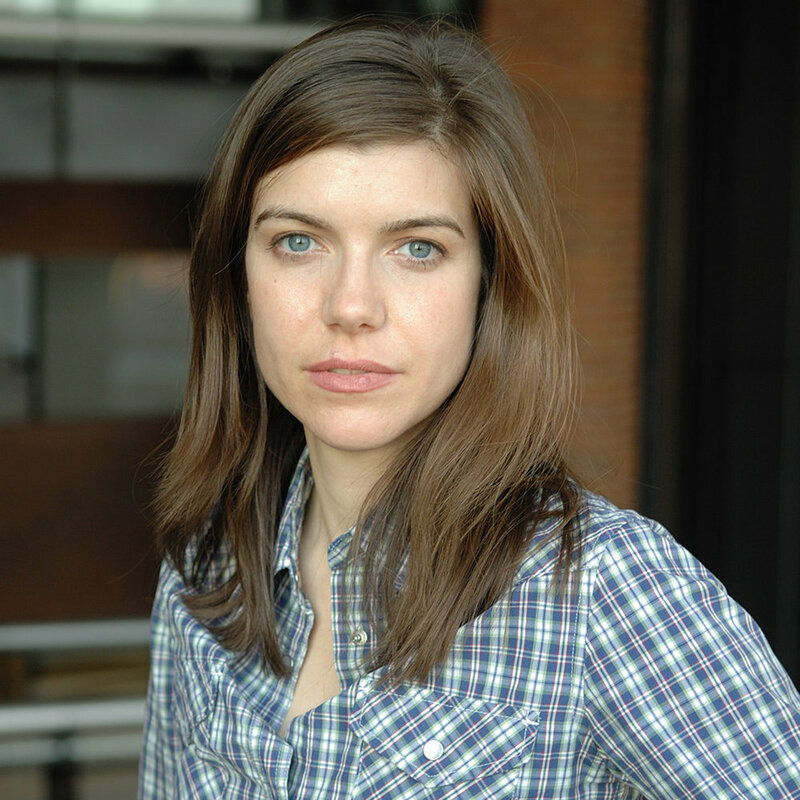 She has worked as an editor at Mirabella, The New York Review of Books, and Slate, and has been the William Kittredge Visiting Professor at the University of Montana. She is currently a Contributing Editor at Elle Magazine, where she writes about culture, feminism, and women's issues, and a Visiting Lecturer at the University of Nevada, Las Vegas, where she teaches Magazine Writing and Women & Media. Her essays have been widely anthologized, including in Best American Political Writing and Best of Slate, and she was nominated for a James Beard Foundation Journalism Award. Richard Fifield is the author of the novel The Flood Girls. This snappy, sassy redemption story set in small-town Montana was a February 2016 Indie Next List Pick, and the Target Club Pick for November 2016. Richard Fifield earned his MFA from Sarah Lawrence College in upstate New York. For the past twenty years he has worked as a social worker for adults with intellectual disabilities, while volunteering as a creative writing teacher in Missoula, Montana. His work has been published in The Huffington Post, Cedilla, The Global City Review, Teacup, The Manifest Station, and Outwords. His recent short story “You Can’t Always Get What You Want” was shortlisted for The Bristol Prize, and published in their anthology.